The XMPie Users Group (XUG) is a vendor-independent international community of XMPie customers from all over the globe. 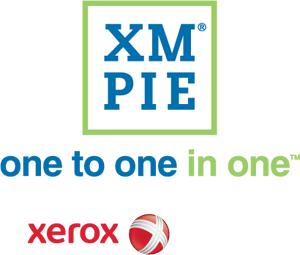 XUG members are invited to attend the annual XMPie Users Group Conference, where they can learn from the experts and network with each other. The 2017 Conference will be held in Orlando, FL in October. Stay tuned for more details.